The post has been shared by	548 people. 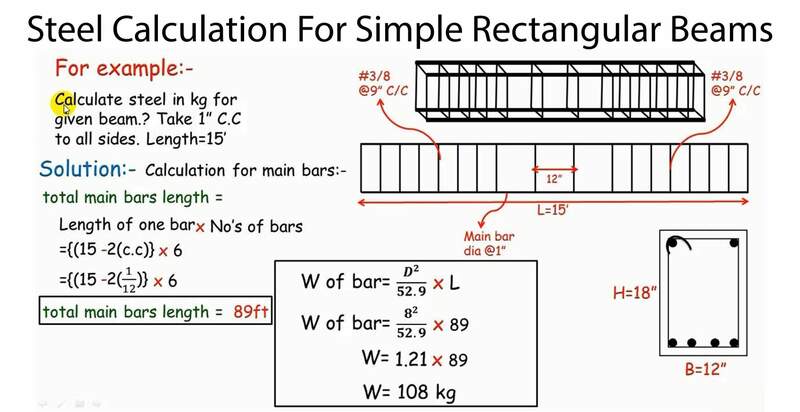 Here in this article we will be learning in detail about steel quantity calculation for a simple rectangular section RCC beam. which is really easy and of course it not challenging.